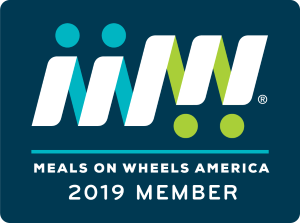 Payroll deductions are an easy way to donate to Meals on Wheels Riverside through your workplace. Gifts can be either one-time or ongoing. Please check with your employer to see about how you can donate through payroll deductions. Employer matching gifts are a great way to double your gift to Meals on Wheels Riverside. Not sure if your employer offers a matching gift program or payroll deductions? Simply ask them, or provide your employer down below and we'll check for you!